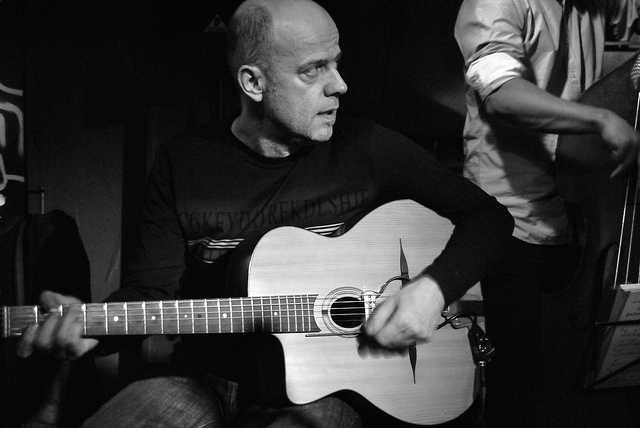 El Plaza has a particular story, as the venue started out with live music of different genres. 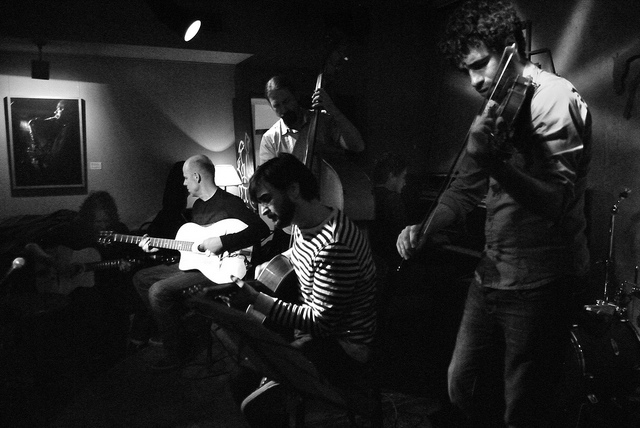 Soon enough it came clear, that for that bohemian and cosy spot in the center of Madrid, Jazz had to be the focus. 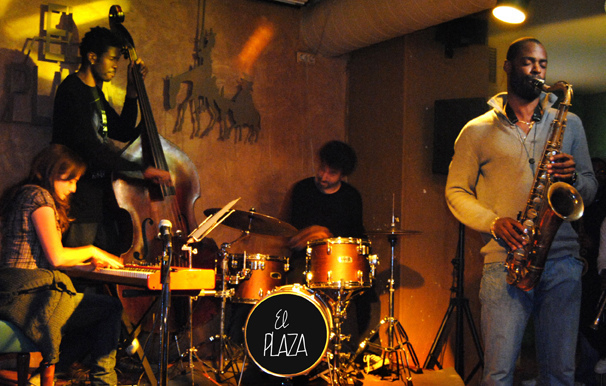 El Plaza is an authentic jazz venue as they have remained true to their focus and therefore big names within the genre have left their crossings. For those to cross those doors, they must be willing to experience and enjoy by heart jazz sessions.